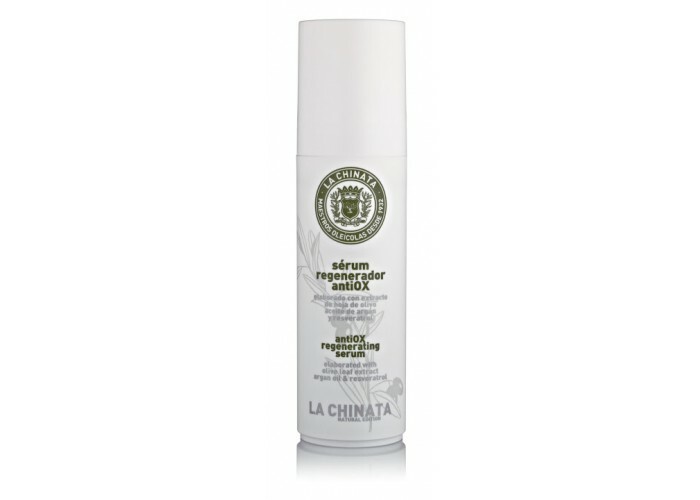 La Chinata's serum is formulated upon active ingredients with powerful antioxidants like olive leaf extract and grapevine resveratrol. In addition, it has been enriched with Argan oil. geranium, bergamot and grapefruit essential oils. 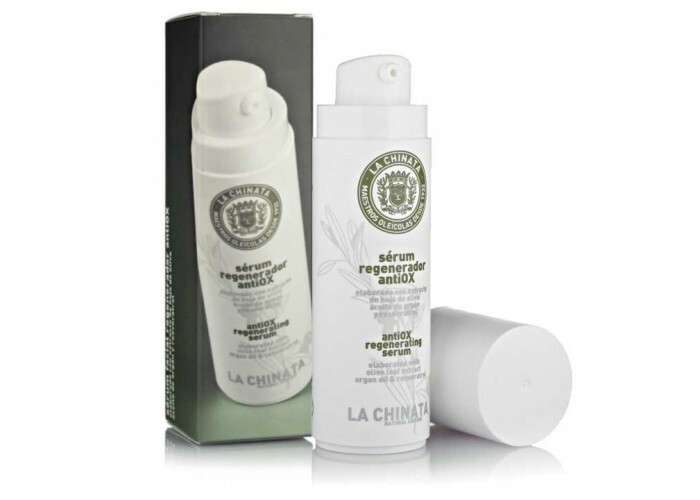 Apply every morning and night on clean and dry face and neck.